Hello, Tyrians. I’m excited to reveal the big WvW rewards changes the team has been working on since it was voted for in the last priority poll. We wanted to create a system that encourages caring about WvW skirmishes and adds prestigious rewards for WvW players. Whether you’re commanding a squad with at least five people in it. Whether you’re fighting while outnumbered. 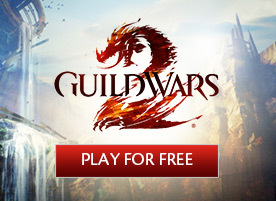 If you’ve been playing on the same world for at least three weeks. In addition, to discourage transferring for rewards, you can only earn pips if you have not transferred recently and if you have earned WvW participation. 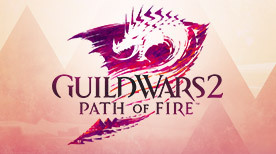 The Skirmish reward track awards WvW-specific items such as improvements, tactics, siege, tricks, and traps, as well as other rewards. It also grants Tournament Tickets—now called Skirmish Claim Tickets—which will allow you to purchase both exotic and ascended Tier 2 WvW weapons, armor, and more from the Skirmish Supervisor vendor. 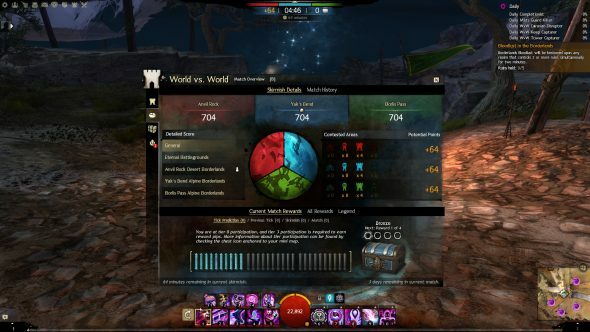 We also wanted to improve how WvW info is displayed in-game, so we have added a new tab along the top of the Match Overview UI, called Match History. The Match History tab will display the war score, victory points, and kill/death statistics throughout the match, making it easier to track how well your world is doing. 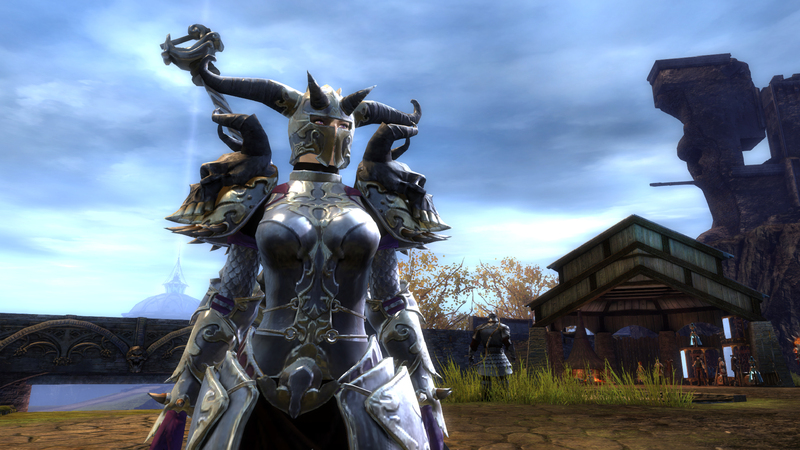 Commanders and parties are an integral part of WvW, and we want to make it easier to find other players to play with. Now, when you enter WvW, the squad/party UI along the side will display three squads and three parties for you to join that are currently listed in World vs. World Squad Play or Party Play. This new feature, along with the new incentive to command because of Skirmish rewards, should bring in more commanders that can teach others the ins and outs of WvW. In addition to Tier 2 armor, you’ll be able to earn Tier 3 Mistforged Triumphant Hero’s armor in this release. Tier 3 armor is the ultimate prestigious WvW armor, and it will require you to have earned both Tier 1 and Tier 2 to acquire. Each piece requires a very high WvW rank to purchase. 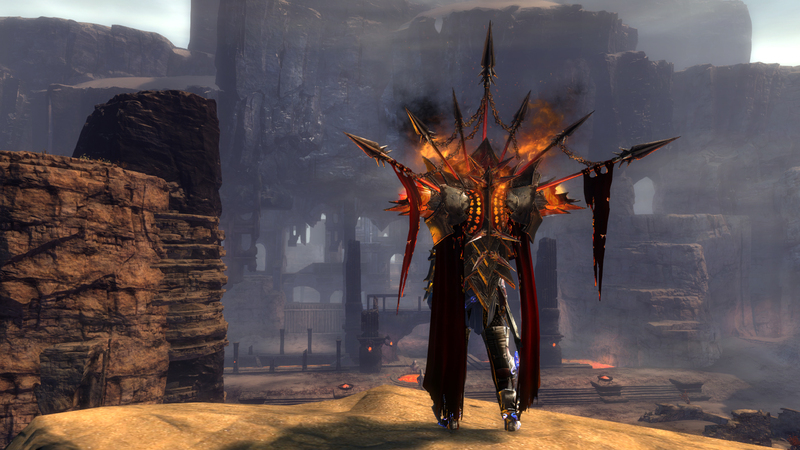 However, unlike Tier 2, this ascended armor will not require any crafting to earn. With all of these new WvW rewards, now is a good time to introduce everyone to Warbringer, the WvW legendary backpack! The backpack is siege themed and emits flames when entering combat. With this release, WvW players at rank 50 can purchase the first tier of the backpack using Skirmish Claim Tickets. And of course, as with all legendary backpacks, Warbringer has an awesome glider to go along with it. 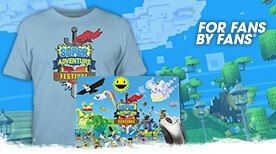 Good luck earning all the shinies, and see you on the battlefield!